Home / Adviart Blog / Love, live, serve. 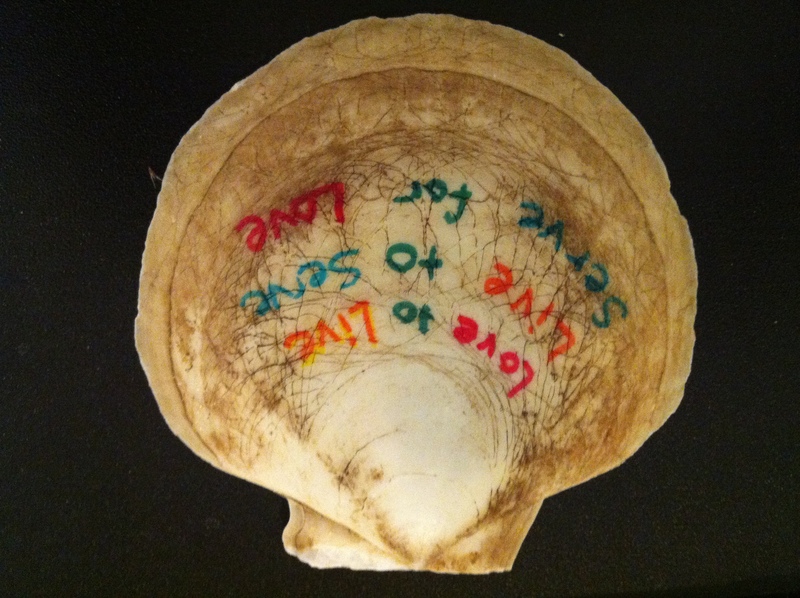 Love, live, serve. The challenge is to love to live. Live for every opportunity that is placed before you. To live to serve–to serve others–to impact society. To serve to love. To love all. Can you love, live, and serve simultaneously or only focus on the beginning and the end–both love in this case? How can you incorporate this into a for-profit business? A nonprofit entity with a great social mission? The color choice is intentional, the broadness of the shell ripe for impact. Family and friends will always help. Rest and take care so you can make a smiling difference!